Offering a wide range of payment options is important to reach as many customers as possible and to increase your customer base. eWallets are one of the fastest growing payment methods and increasingly popular across all sectors. With ecoPayz you can add one of the longest established eWallets providers in the world to your portfolio. ecoPayz is operating for about 16 years in the eWallet market now. They offer a great product to its customers and merchants. They have had a relatively low brand recognition in the eWallet market as they just started their Affiliate program recently. However, following the merger of Skrill/NETELLER there is more room for them. Conditions for everyone are just getting worse and worse for Skrill and NETELLER. ecoPayz on the other hand improves their product and services continuously. 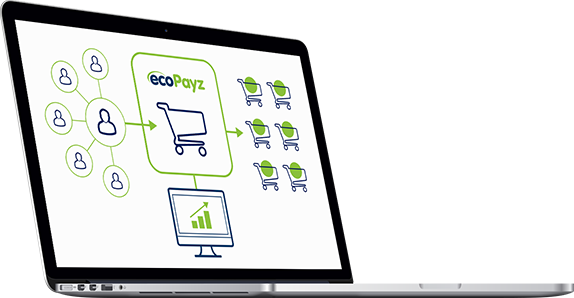 If you are a Merchant and think about adding ecoPayz as a payment option for your customers and thinking about ecoPayz integration, we can help to set up their service quickly and easily for you with even better conditions. ecoPayz for Merchants – Why adding ecoPayz? Compared to Skrill and NETELLER they already have better conditions in some of the most important sections. Therefore more and more customers will start using it for their future deposits and online payments. By adding ecoPayz now, you can offer your clients a great new product with a lot of benefits and increase your customer base by providing them with another reliable and safe payment method that suits all their needs. 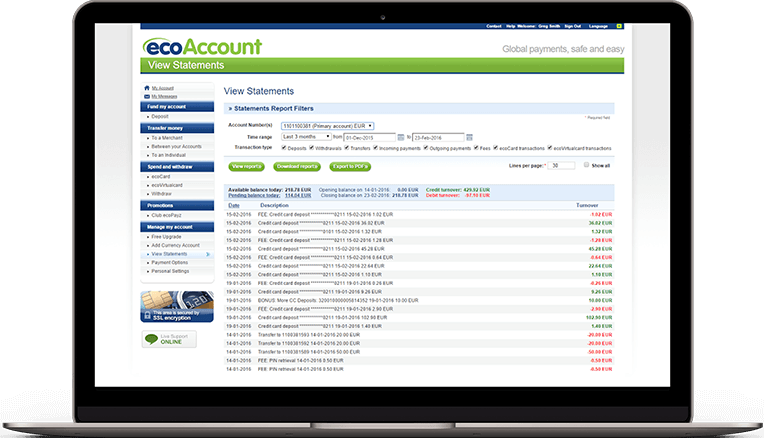 We have been the very first affiliate who added ecoPayz pushing them for bigger plans. We have a very strong relationship with them, can help you to get integrated easier to ecoPayz with even better conditions. We will also help you to get in touch with the right person and help with any problems you might run into. Please contact us to discuss your start with ecoPayz or if you have any further questions about ecoPayz in general.